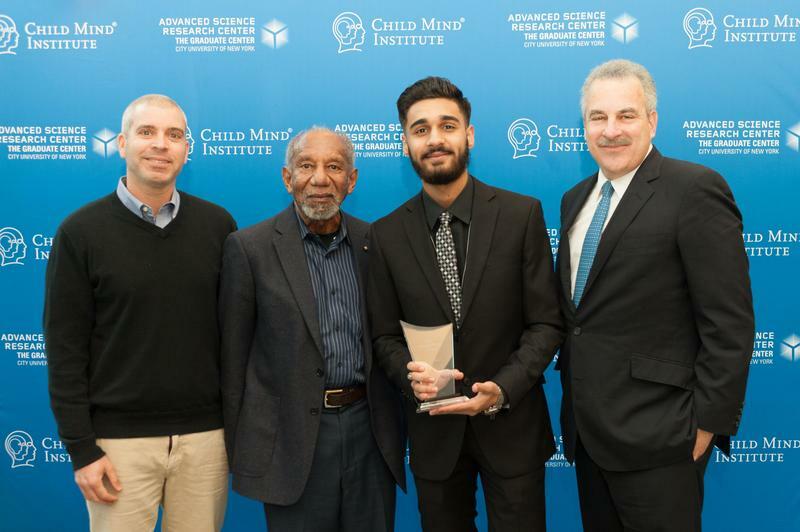 High School for Youth and Community Development science superstar, Arsam Shaikh, was one of only 5 students to win this prestigious science award. In his freshman year, Arsam moved with his family to the United States from Pakistan, working extremely hard to overcome initial challenges. In the fall of his junior year, Arsam discovered the Health Professions Recruitment and Exposure Program (HPREP), which provides motivated and underrepresented minority students with exposure to the field of medical science. For his research project at Weill Cornell Medical College, Arsam examined neural stem cell transplantation as a potential cure for neurodegenerative diseases such as Alzheimer's. Arsam is the first student from YCD to attend Harvard's Secondary School Program on full merit-based scholarship. One of only nine students accepted into the course "Becoming a Brain Scientist: Neuroscience and Psychology Research,” Arsam worked at McLean Hospital with Dr. Sarina Berretta, Associate Professor of Psychiatry, who focuses on the pathophysiology of schizophrenia and bipolar disorder. Arsam's inspiration for studying neuroscience is in part due to a desire to help people in Pakistan, where, he said, mental health disorders are considered "nonexistent and fictional." His goal is to attain a doctorate in neurosurgery, and build a hospital in Pakistan. Period 9- SAT Meeting in main office. 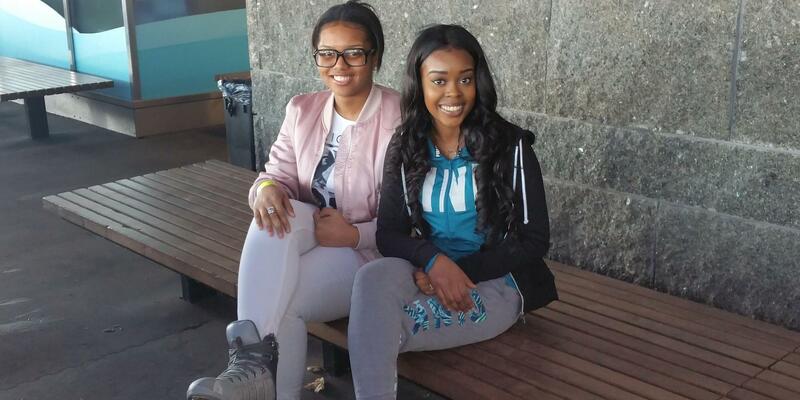 Saturday classes start -9AM-1PM( Ms. Burnett- US regents prep, Ms. Naveed- Math regents prep. ).